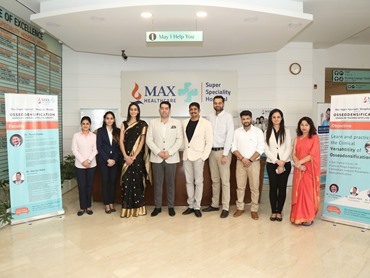 The Max Dental Care philosophy manifests the natural restoration of dental esthetics, function and comfort for optimized dental implant rehabilitation. It applies evidence based rationale and experience proven implementation of the latest diagnostic, tissue regenerative and restorative protocols. 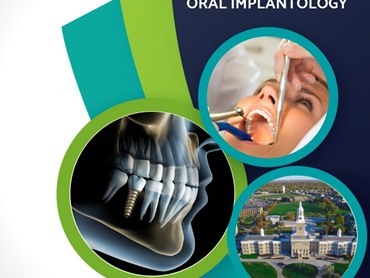 In addition, it embodies a comprehensive integration of precision imaging technology and science through virtual reality case planning for predictable and long term implant case success. 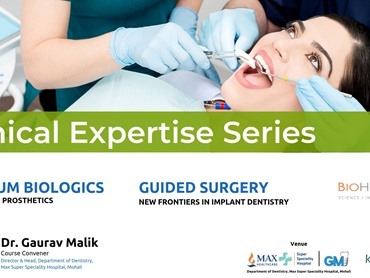 Advanced concepts including sinus lift, bone augmentation etc. Develop confidence in your ability to perform surgical procedures you weren’t comfortable doing previously. Interactive personalised professional oulook in a warm, intimate, casual environment.